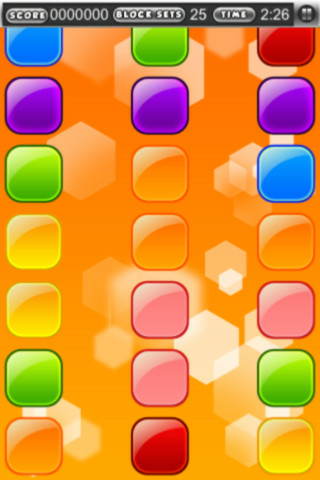 This in a puzzle game! 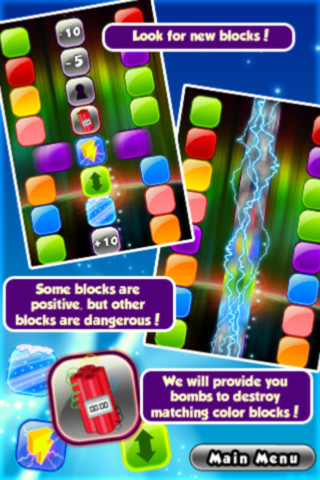 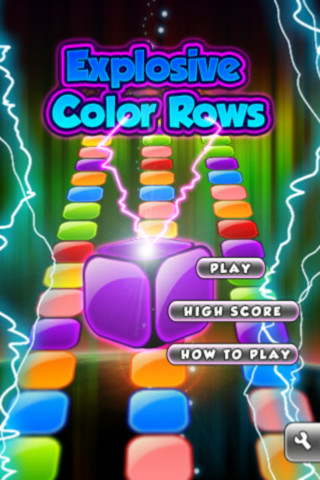 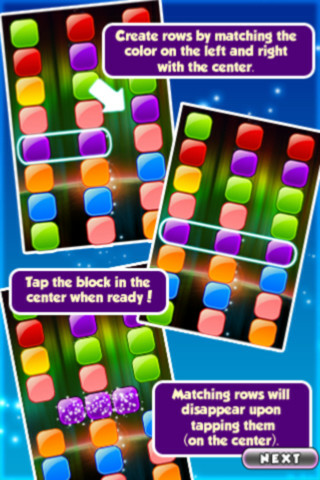 The whole purpose of the game is to "swipe" up and down the left and right columns to match the color in the center, and then tap the central block to eliminate the row. 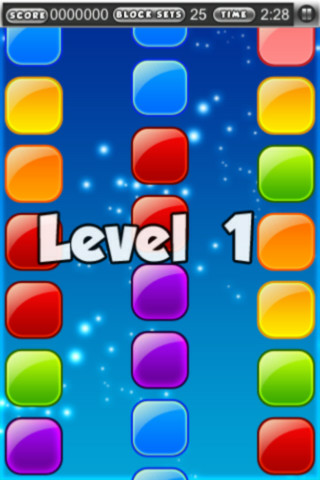 Very Addictive, you have a limited amount of time to finish each level, packed with secret levels and lots of amazing upgrades.